if a condition is true only when a block of code will be executed. If you are familiar with C and C++, here also if condition works same. 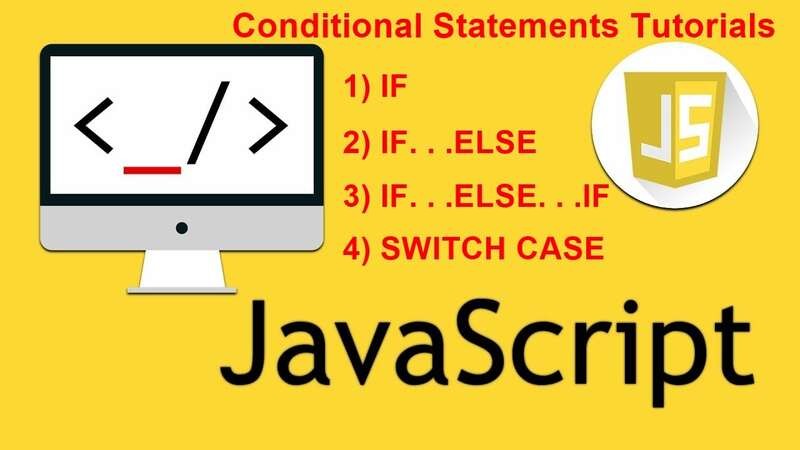 else if statement is used to handle where something will happen on both true or false conditions. Exactly as c or c++. The switch statement is used one code blocks to be executed among many. Firstly the expression of the switch statement is evaluated once and then the value is matched with one of the switch cases and the corresponding code block is executed. If no case is matched with the value of the expression the default condition is executed at the end.  If no default statement is there, continues to execute the statements after Switch. Also, you can write a common code for multiple cases, If they produce the same result. If you have any doubt and need any help feel free to contact us or you can comment below, we are responsible to reply within 24 hours and you can like our Facebook page or Facebook groups for any personal assistant. We are committed to helping student first so don't hesitate to ask any doubts and query. Join us and become the part of our organization. Please share this article to help a newbie student or programmers.